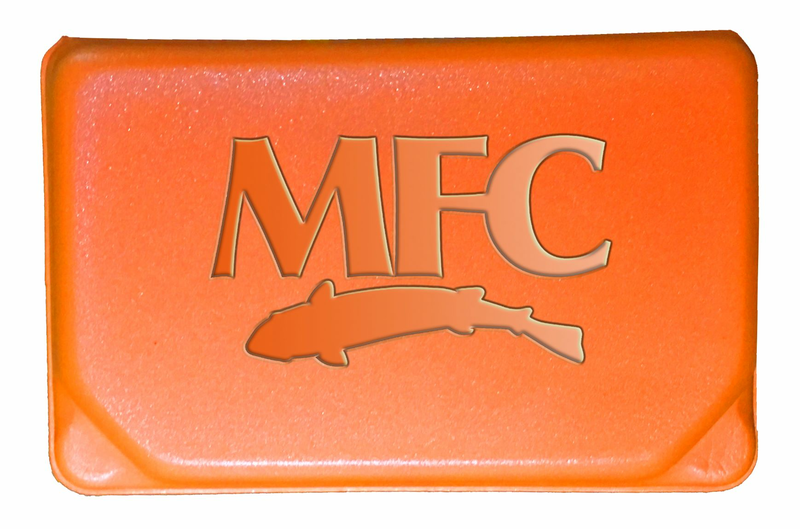 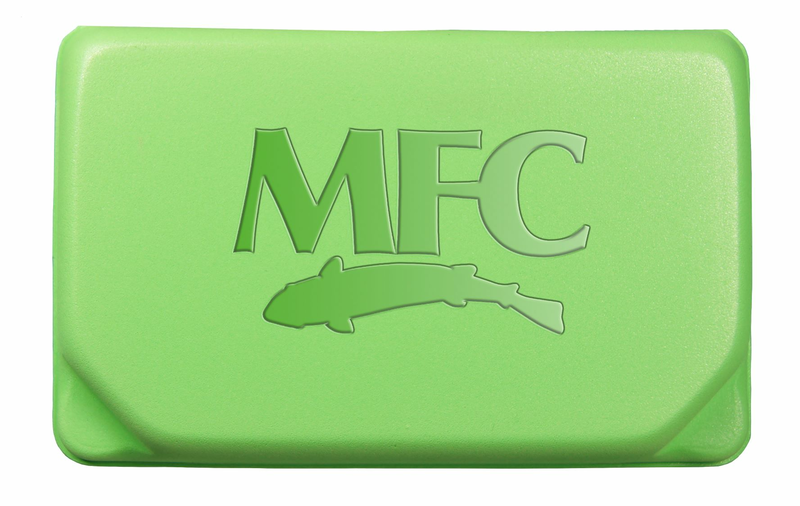 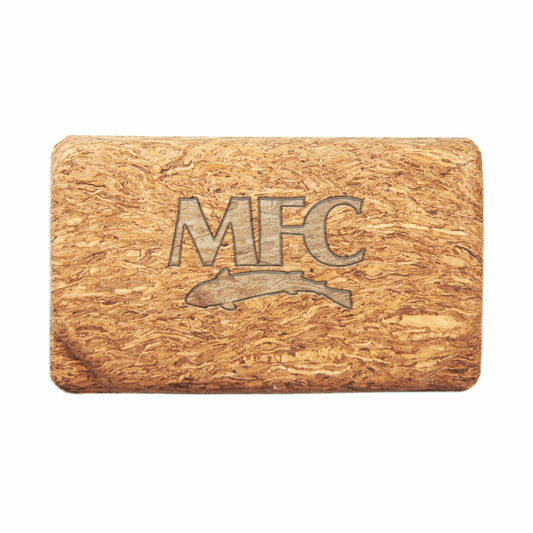 MFC's Ultra Lightweight Fly Box is lined with slit foam for organized long lasting fly storage. 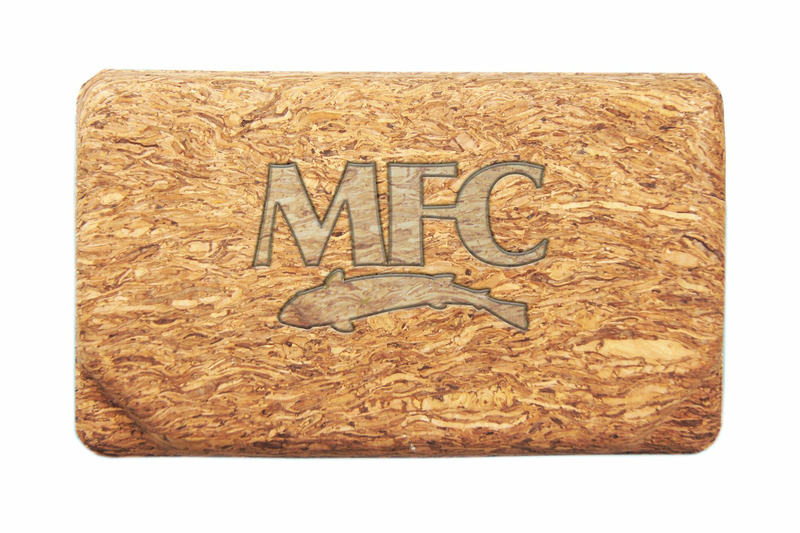 Check out selection of bright colors, mottled cork and cool prints. 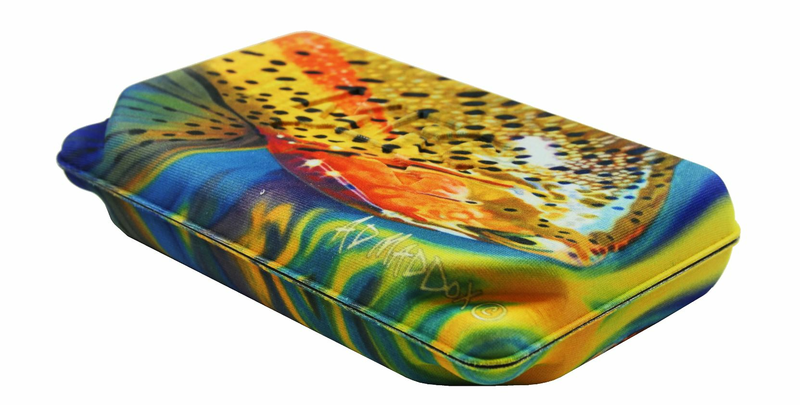 Dimensions are 6.25x 3.75 x 1.25.